Tucked inside the renowned Wild Dunes development, Ocean Point is one of Isle of Palms’ premier gated communities. Situated in the heart of it all, this neighborhood is a terrific place to call home—by the beach! 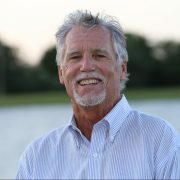 Contact Jimmy Carroll today to find great Ocean Point homes for sale on Isle of Palms or for assistance selling a home in this area. 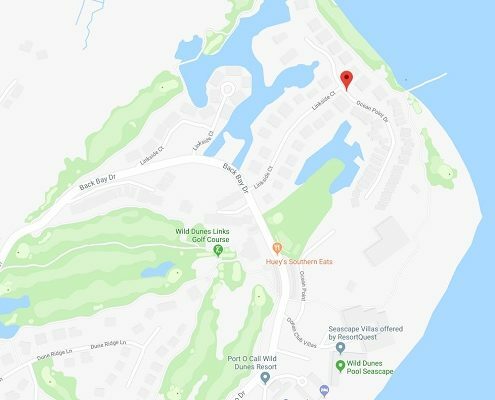 As a part of the exclusive, gated community of Wild Dunes, Ocean Point residents have full access to the luxury amenities that have made the development one of the most sought after on Isle of Palms. Beach gear rentals, pools, and two premier golf courses are just a sample of what living in Ocean Point has to offer. Just outside the gates of Wild Dunes lies the rest of Isle of Palms. From Ocean Point, a host of shops, restaurants, and community spaces—like the newly renovated IOP recreation center—are just a bike or golf cart ride away. With community amenities and attractions in abundance, it would be easy to never leave the Island! 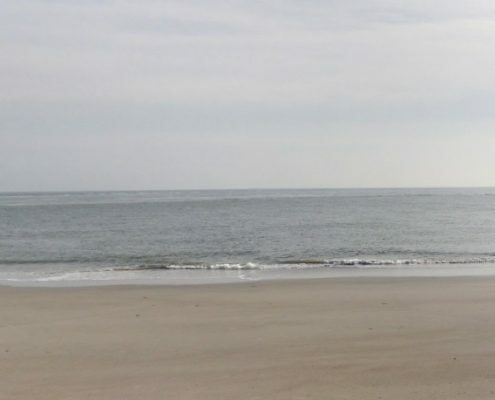 But for visitors and residents looking to explore the South Carolina lowcountry, there could hardly be a better home base than Ocean Point. From your Atlantic coast oasis, a quick 15-minute car ride gives you access to everything that has made Charleston, SC a world-famous travel destination. After a day spent on the beach, you can drive into downtown Charleston to enjoy the very best in food, shopping, and a thriving cultural scene. Ocean Point homes for sale come in an array of upscale homes that are perfect for vacationers and year-round residents alike. Prospective homebuyers can expect to find luxurious 3- and 4-bedroom homes with exceptional finishes, large rooms, and sweeping views of the links course at Wild Dunes. There’s no better time to find your piece of paradise. Contact Jimmy Carroll Realty to discover homes in the Ocean Point area today.